Sometimes the amount of products available for your hair can be overwhelming, and every now and then it is important to get back to the basics and use Mother Nature’s natural resources. Well, how then did they cope thousands of years ago? We all know that eating well is important for our bodies but some food when applied directly to your hair can increase its wellbeing, delivering essential vitamins and nutrients. Biotin is found in fruits such as apples, bananas, peaches and watermelon and is an essential nutrient for hair growth. Here are some all natural tips for nourishing, moisturising, adding shine and all over good health to your hair using the fruit and ingredients found in your fridge and cupboards at home. 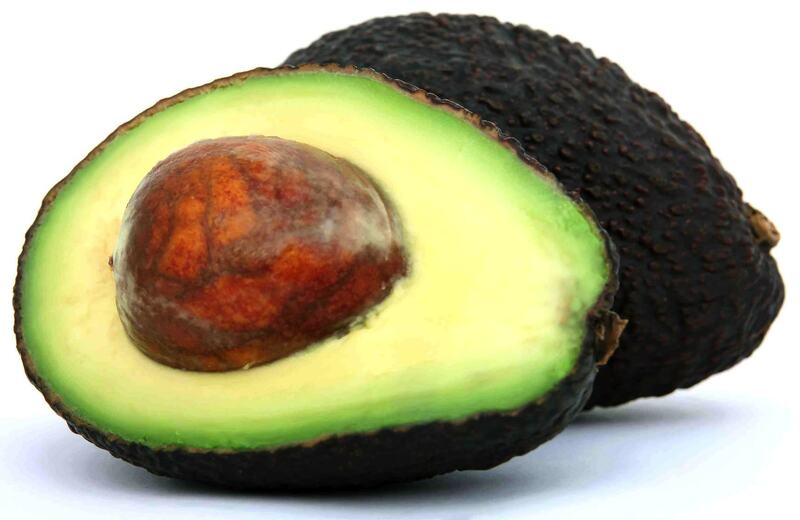 Avocadoes have widely been used in the hair industry as a source of shine. Remington even created a hair dryer with Vitamins A, D & E and avocado oil that is released from the hairdryer when required as part of the Shine Technology Range. Avocados are also rich in antioxidants and help repair damaged hair. For super smooth hair, source an avocado and some egg whites to create a paste that can be applied to your hair, leave in for 20minutes. Once rinsed away the mask leaves your hair smooth and soft. 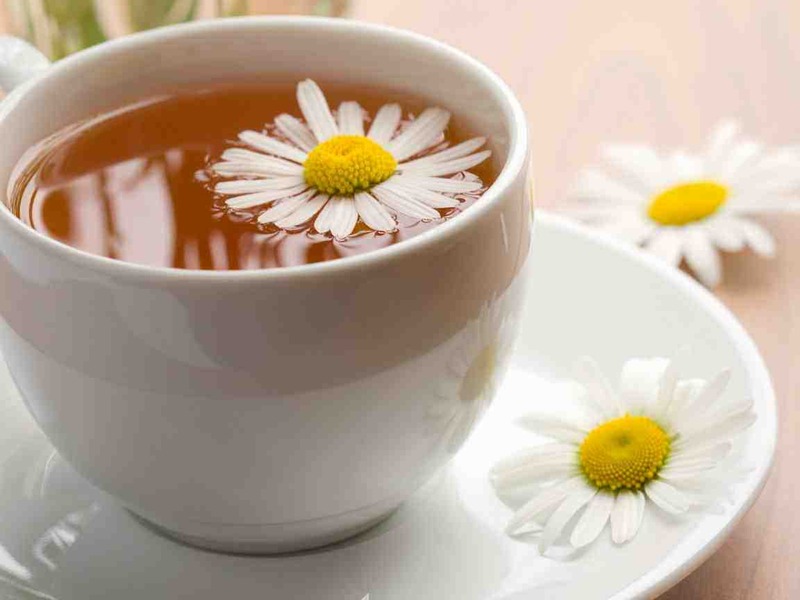 If you’re blonde and find your hair fading in the sun then why not create a chamomile tea rinse. Boil the tea for 5 minutes, and then spray the blend onto dry hair. This brings back the hairs natural blonde colour by lightening the hair and removing some impurities. Similarly boil the skin of 5 white onions in water, let the water cool and rinse through your hair. This mixture works in a similar way to the chamomile tea, but if you’re apprehensive, don’t fear, it is unscented when boiled. 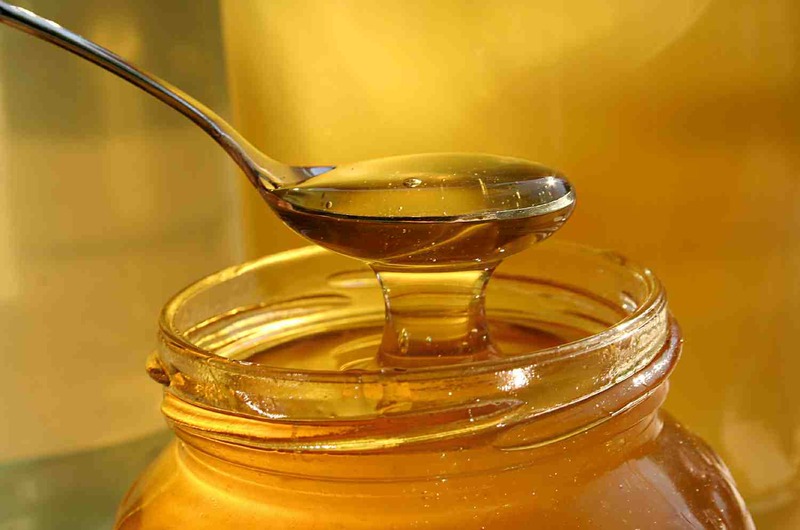 Honey is also a natural lightener and when added to your regular shampoo naturally enhances highlights. There are countless products widely available claiming to contain coconut milk so why not go straight to the source and apply directly to your hair. Combined with cocoa butter, coconut milk can leave your hair supple and moisturised. 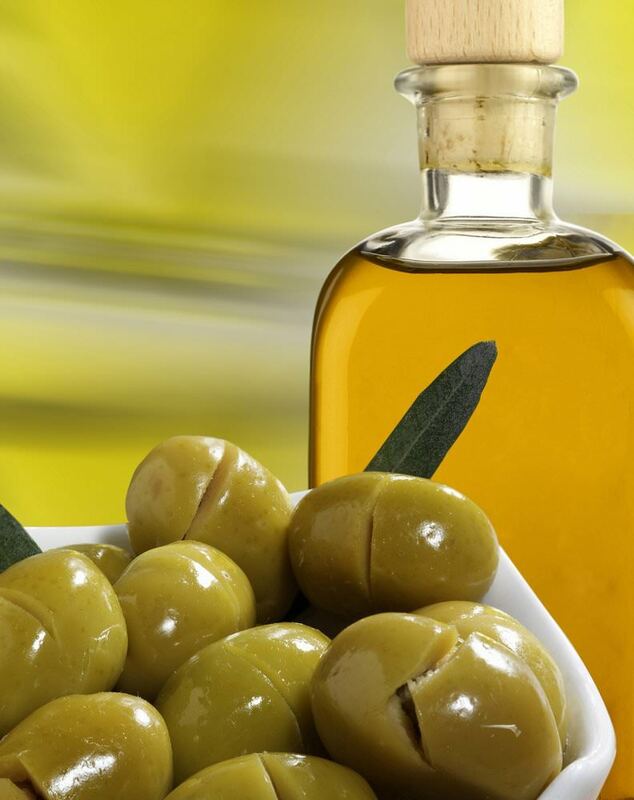 Argan oil is extremely popular at the moment but the lesser known effects of olive oil can be as effective. A small amount applied once a week helps to eliminate frizz and leaves hair conditioned and nurtured.